Thinking about travel to Peru and wondering about many different aspects of your Peruvian adventure. How do you get to Peru? Might be one, how will your travel around? Would be another, where will you stay? What type of accommodation is on offer? What will you see? Is it safe to travel around without an organized tour? These are all valid questions you will need to ask when planning your trip not only in Peru but also in all parts of the world. However, in the article we will speak about another subject that is equally as important, what language is spoken in Peru? 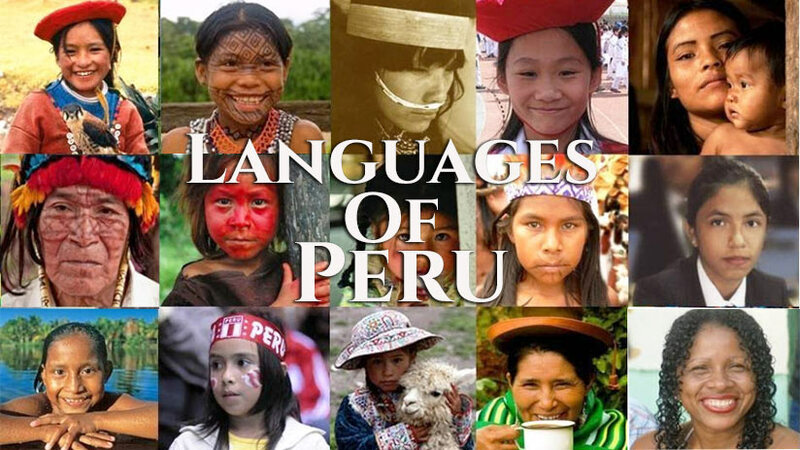 The main language in Peru is of course, Spanish, spoken in all parts of Peru. Spanish is the official language of the country. Peruvian Spanish is mostly straightforward and easy to understand if you have some knowledge of the Spanish language. There is much slang, which is only spoken in Peru such as chibolo for muchacho or boy in English or churro and papasito for guapo, or good looking in English. Peruvians tend to put `ito´ on the end of world as a term of affection, as papi becomes papito for your father and mami becomes mamita, the term you would use for your dear mother. The Inca word for mother earth Pachamama also makes an appearance in conversation in Peru. 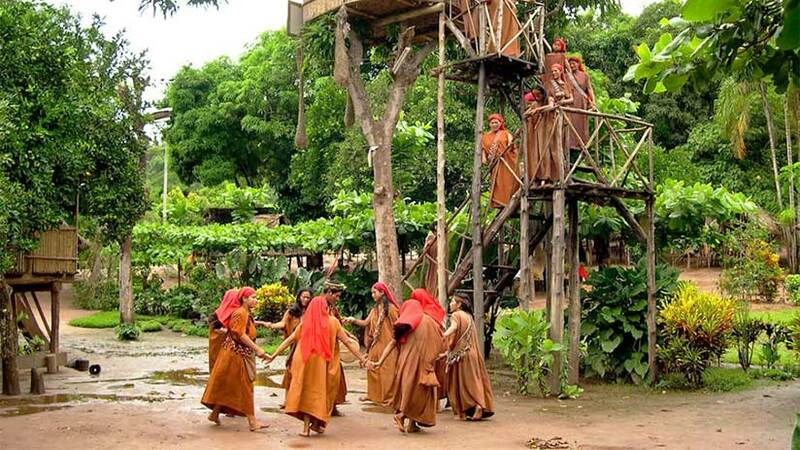 You may also hear the world pata, which means someone from your group of friends, mostly used with the younger generation or a group of men talking about a work mate. The Spanish in Peru is divided mainly into Coastal, Andean and Amazonian Spanish, for example, the Spanish in the Cusco region is influenced by some of the local dialects, spoken in that region of Peru. Therefore, you may here different words than say in Lima. Recently the Inca language of Quechua, has been given status as an official language of Peru, the Quechua language was spoken by the Incas and is spoken around widely in the Andes. A spoken language as the Inka had no written language; Quechua is full of wonderful sounds but is extremely hard to speak. For example, try to say munayniykimana, which means excuse me, or llamaykkunanmanta, which means how much is it to hire a llama? Quechua and Spanish are often mixed to form a funny mix of words that the local people only understand, the language has survived for more than five hundred years, when the Spanish arrived they tried to wipe the language out but through persistence it still remains today. Quechua is spoken by one third of the population of Peru and mainly in the highlands. The language is not popular among the people in the large cities, who seem to feel that language is for the poor and uneducated. Previous president Alejandro Toledo led a campaign to have the language taught in schools, which was successful as most schools teach some Quechua today. The former president gave his inaugural speech in Quechua at the Inca Citadel of Machu Picchu even his wife, who was born in Belgium gave her speak in Quechua. A little bit of Quechua to try, Yes- Riki, NO-Mana, Madam-Mama, Sir-Tayta, and Thank You- Añay. The other language that is common in Peru is Aymara, this features in the South of Peru, mainly around the Puno and Lake Titicaca Areas. 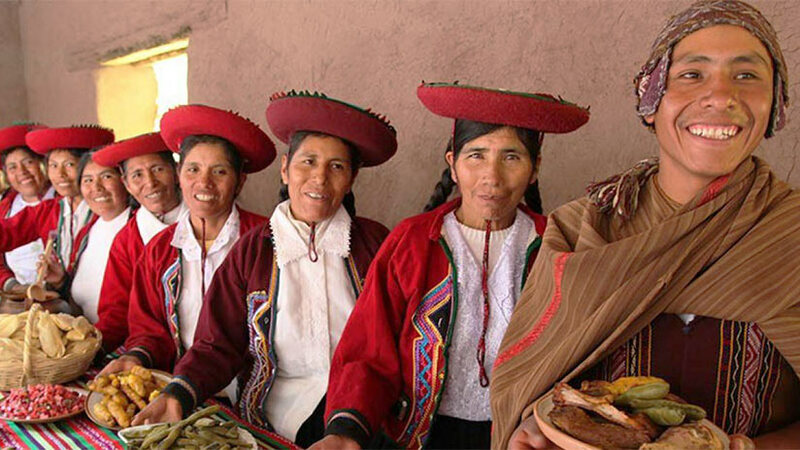 This language is also strong in Northern Bolivia and Northern Chile, in all these areas there are around three million speakers of the language. Although a similar language to Quechua, Aymarian has many differences, the main being the pronunciation is very distinct. There have been many attempts to create a written language, but this has proven complicated to say the least. The language was originally a series of symbols, mainly pictures of people or things, these symbols represented the things they portrayed. The symbols were never standardized and there were many variations in the way they were used. This also depended on the region you were from in Peru. There are also many other languages including Jaqaru, Ashaninka, Aguaruna, Axinica, Caquinte and Machiguenga to name a few. 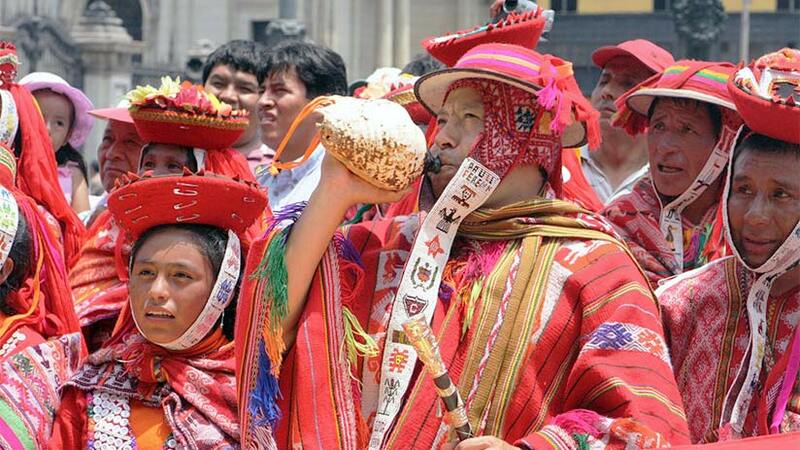 These languages are from many different parts of Peru but are not as spoken as Spanish, Quechua or Aymara. We hope we have given you some insight into the languages of Peru and where they are spoken. So when you buy you vacation package to Peru, there will be many considerations but if you think to learn some Spanish, you will get by. Most people who work in tourism speak some English and this includes the staff who work in hotels and restaurants. Travel to Peru on your next vacation, the country is one of the most biodiverse nations on the planet, come see the fabulous ancient sites, the natural beauty and meet the warm and friendly people. Take the next step and book your Peru Holiday today. 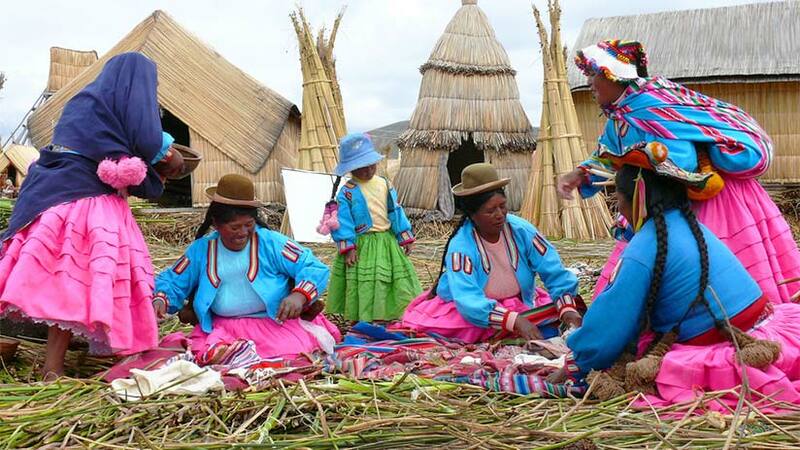 Travel To Peru culture, history, traditions. permalink.